Sprint through your ironing pile. 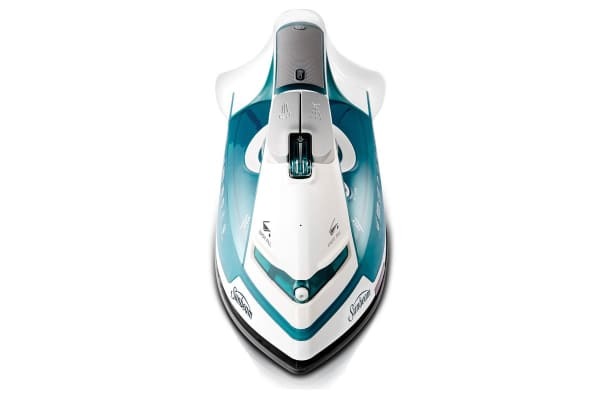 Sprint through the entire pile with the high pressure steam, 2400W of power and ergonomic design of the Sunbeam 2400W Lightweight Sprint Iron. 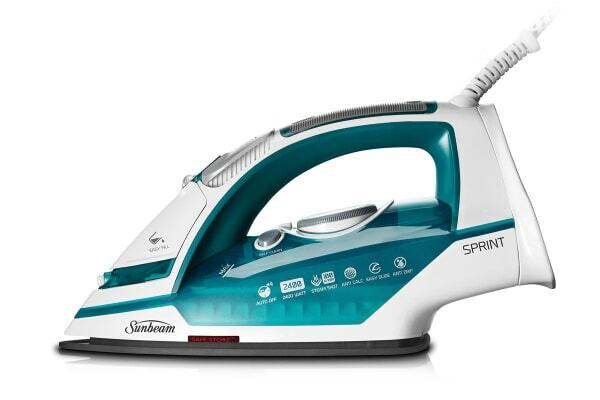 Even the toughest wrinkles will disappear before your eyes with the Sunbeam 2400W Lightweight Sprint Iron. 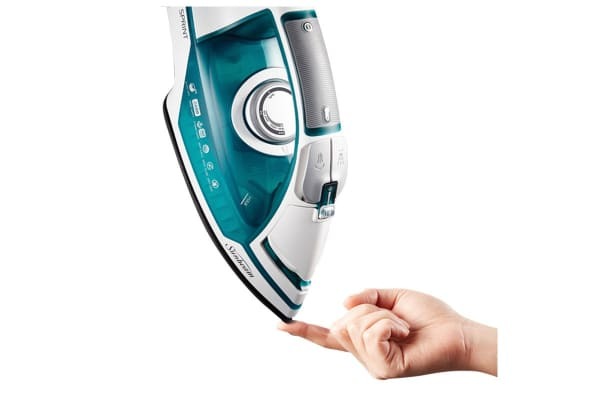 Incredibly light and ergonomic, this iron is comfortable to handle even over extended periods, and doesn’t compromise on power despite its lightweight frame.